Everyone has a different way of unwinding. For some, it is relaxing by the pool; for others, it is soaking in the sights and smells of an early morning stroll or the bustle of the market at dawn; for yet others, it is challenging themselves to an exhilarating mountain bike ride or nailing the Bakasana pose. Go ahead – we all need a little balance in our lives. 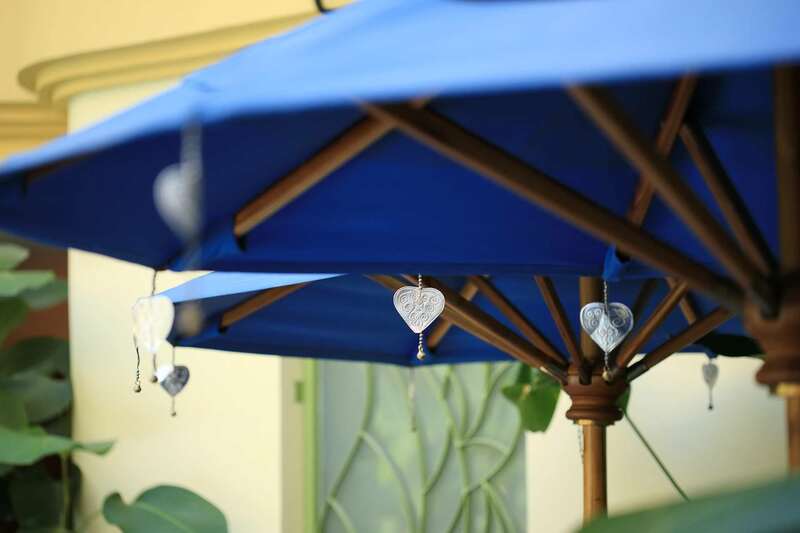 SenS Spa is a calm retreat featuring 1 couples treatment suite, 2 single suites and 3 foot reflexology stations. 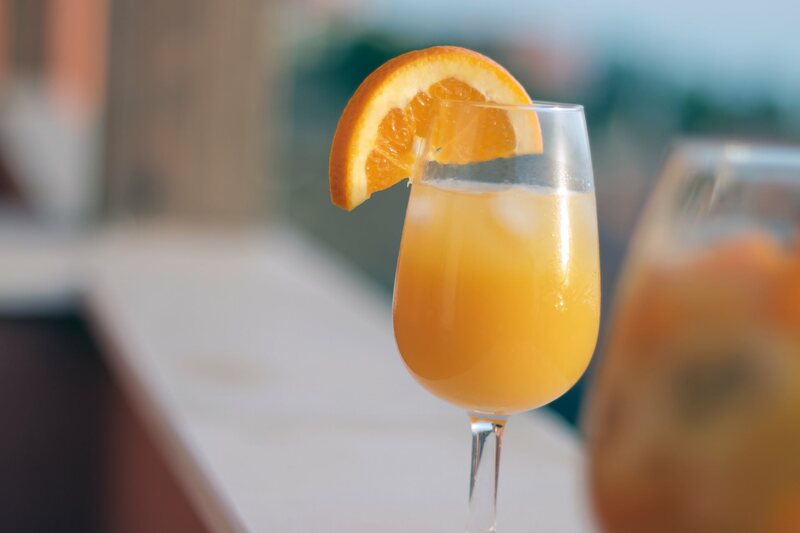 You’ll emerge radiant, relaxed and refreshed. 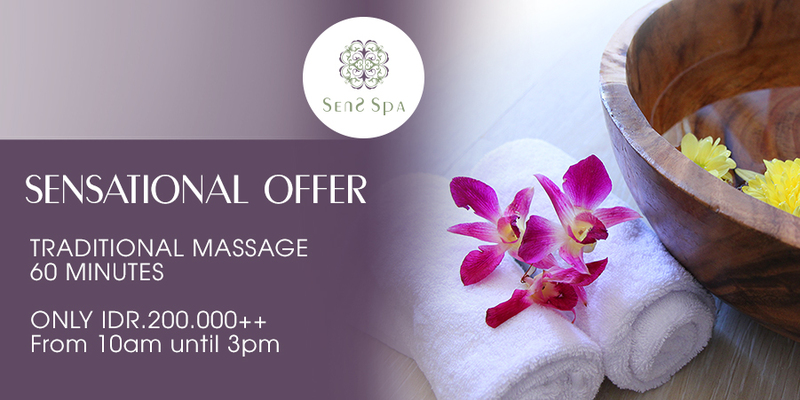 SenS Spa is open till 11 pm – the perfect, soothing end to a day of work or play. 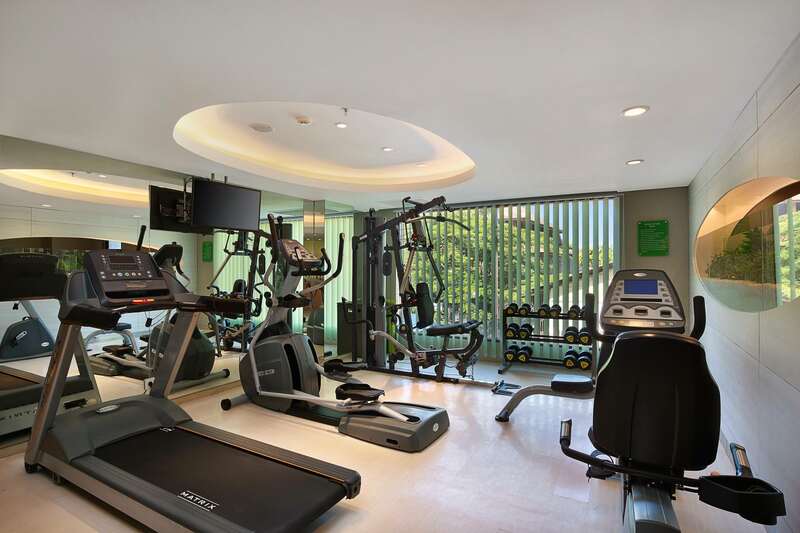 Invigorate yourself with a morning run on the treadmill, or simply keep up with your exercise regime while on the road. 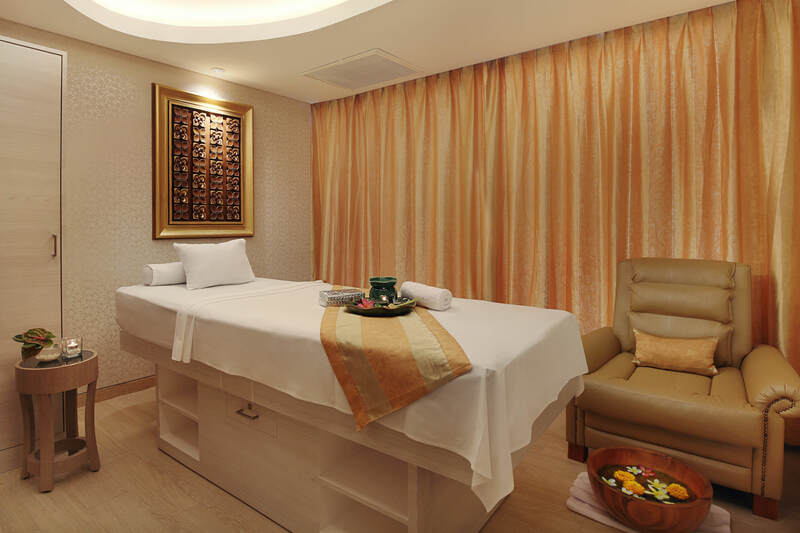 "We each had a massage, which was the best in Bali, an absolutely indulging and luxurious experience for a very reasonable price. The staff greeted us with the utmost respect . Do yourself a favour and book this place." "The spa is reasonably priced -- We recommend the deep tissue massage and the pedicure." "The massage in the spa is amazing! I did the stress relief massage and I recommend it. It was sooooo good...!!" "Spa experience was amazing. The room ambiance, therapist skills, and variety of treatments available was beyond great. 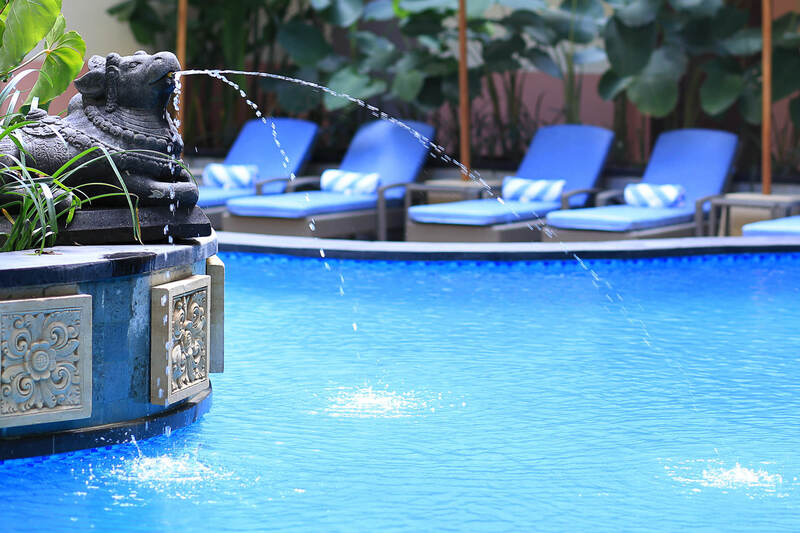 It's one of the best Spa experience I've had. Would love to come back here for my next trip to Ubud!" 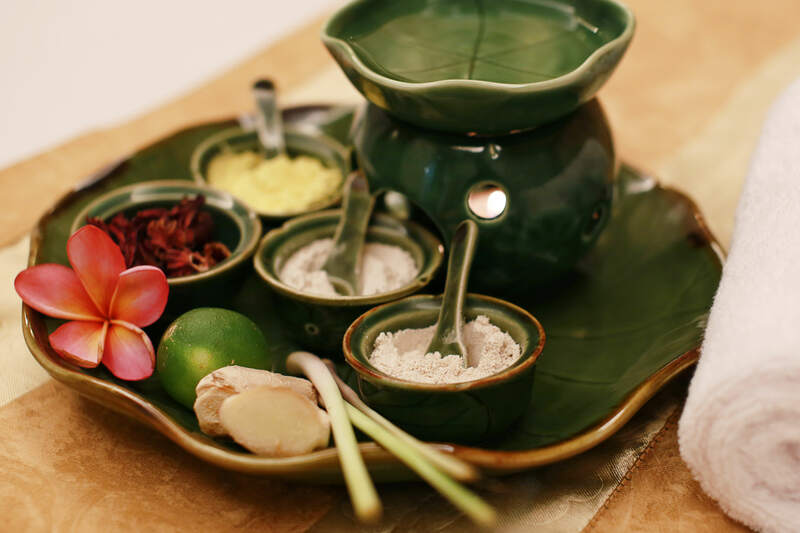 "Had a great experience with the massage and body scrub at the spa. The masseuse was very polite and responsive. Bravo, Sens!" 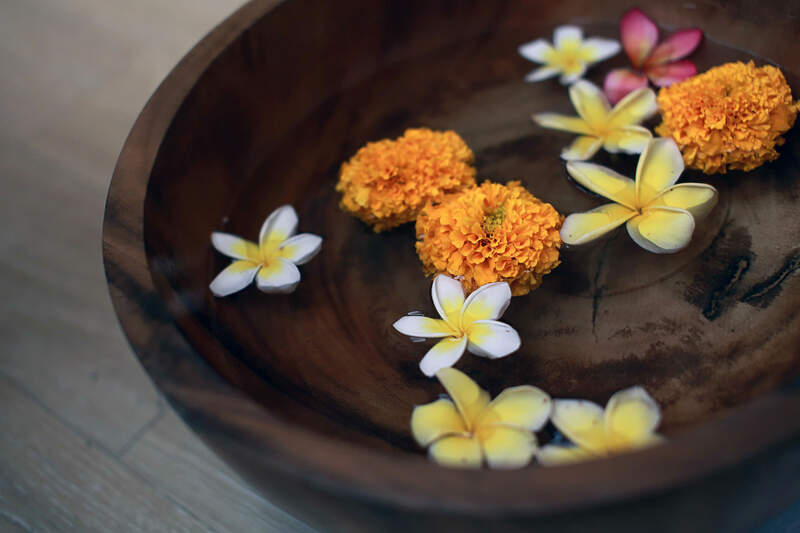 "Great value at the spa with a quality Balinese massage and the best pedicure I have ever experienced.."
"Fantastic spa with excellent therapists. A must visit!!" "My therapist went above and beyond to help me feel relaxed." 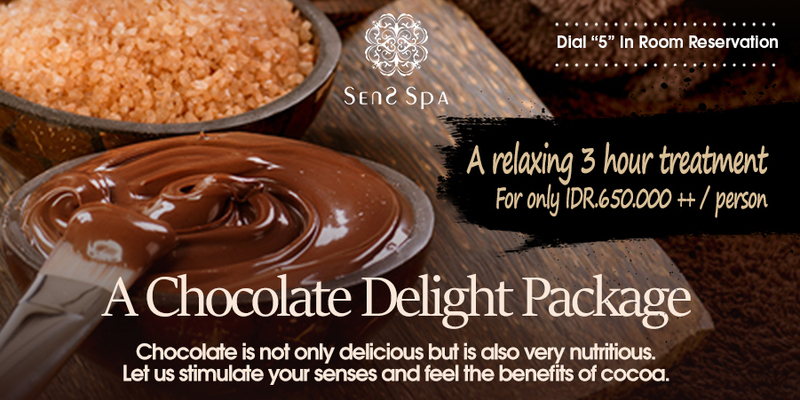 Three hours Relaxing Spa Package Just For You !